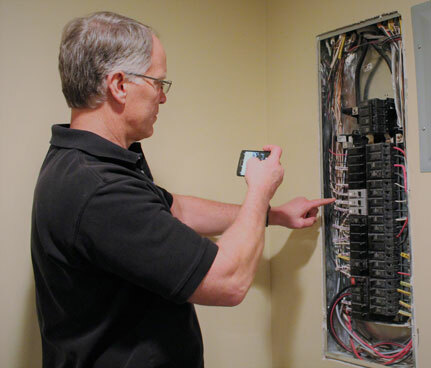 In conducting our inspections, we utilize state of the art equipment to provide further information to the inspector. This equipment includes thermal imaging, material moisture detection, circuit testing, combustible gas detection, and carbon monoxide detection. We suggest that sellers have their home inspected prior to listing. A Seller’s inspection is a great way to prepare a home for the competitive market and helps sellers find issues in the home that they may want to repair prior to buyers seeing them themselves. A Seller’s Inspection can also reveal issues which may assist the seller in determining the listing price. A new construction inspection is a great idea to ensure that defects which may be ultimately hidden from view by finish construction are discovered prior to that phase. This can help minimize issues that can create problems for the homeowner down the road, and/or significantly delay the move-in date. Grey Dog Home Inspection, LLC has been licensed by the Virginia DPOR to provide New Residential Structure (NRS) inspections. We suggest that homeowners who are covered under a one-year builder’s warranty have the home inspected during the 11th month. During this inspection, we search the home for any of the issues the warranty covers, allowing the owner to request repairs before they run out of time. 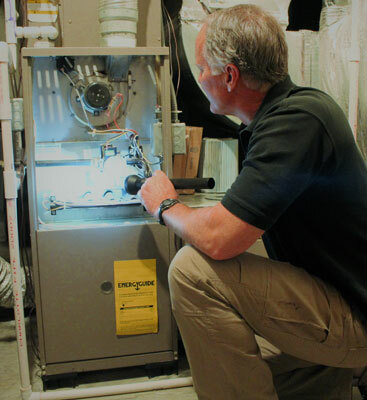 We offer Radon Testing as a standalone service or as an additional service during the home inspection. Radon cannot be seen, smelled, or tasted, so professional Radon Testing is necessary to detect unsafe levels in the home. Once detected, unsafe levels can be mitigated by a qualified contractor prior to unnecessary exposure to your family. 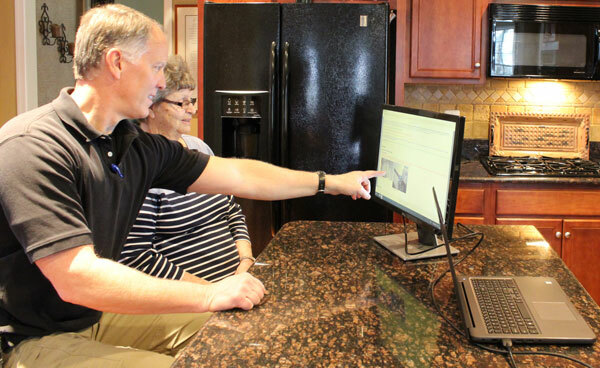 At the completion of our test, you will receive a report which details and explains the findings in relation to the EPA’s recommendations on Radon exposure. During our inspection, we offer as an additional service sample collection for well water testing. Because private well water quality is not regulated by the EPA, it is important to ensure that no harmful bacteria or other contaminants are present in the home’s water supply. Well-water testing is required for many real estate transactions. We will coordinate testing with a certified laboratory and report the results to you. During our inspection, we offer as an additional service, function testing of well equipment to include the pump system, pressure tank, control system, and flow rate.